NBA TV’s critically acclaimed Open Court returns with an all-new episode Tuesday, June 2, at 11 p.m. ET with a roundtable discussion focused on signature moves of NBA players past and present. The “Signature Moves” show features a cast of NBA greats discussing their favorite and most-feared signature moves while reminiscing about what it was like to face some of the league’s all-time greats. The group will also look ahead to the impact the moves of current NBA stars such as Stephen Curry, James Harden and Kyrie Irving and the impact they will have on the next generation. Open Court’s “Signature Moves” episode is hosted by Matt Winer with Hall of Famers Dominique Wilkins and Isiah Thomas, seven-time NBA All-Star Grant Hill, five-time NBA All-Star Chris Webber and NBA Champion Steve Smith. 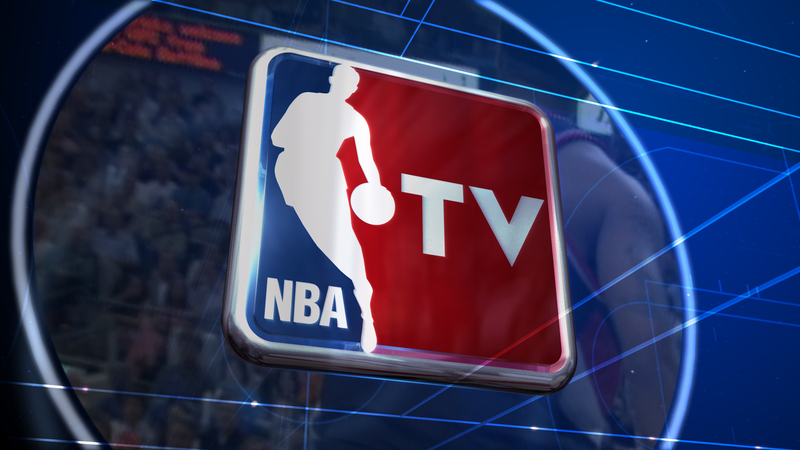 NBA TV is a part of NBA Digital, the NBA’s extensive cross-platform portfolio of digital assets jointly-managed by the NBA and Turner Sports including NBA TV, NBA.com, NBA LEAGUE PASS, NBA LEAGUE PASS Digital, NBA Mobile, NBADLEAGUE.com and WNBA.com.